Has your agent been recommending a pre-listing inspection? Does Your Town Have The Right to Inspect Your Home? Home Inspection for After the Storm. This offer only applies to single family homes. "Tim has done a excellent job on our inspections. He is very experienced and professional. Unlike most inspectors who always try to identify problems and blow things up, Tim, on the other hand knows how to fix the problems and get things done. I've used numerous inspectors and so far Tim provides the best services and is also highly recommended by my clients as well. Tim is always my first choice when my clients look for a professional and experienced inspector." 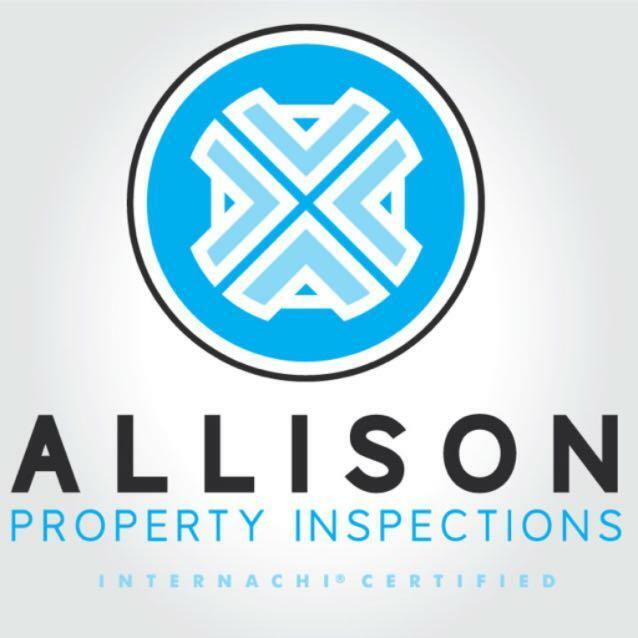 Anonymous Customer Reviews from Service Magic give Allison Property Inspections . 100% Would hire Tim again! "Very friendly, it was an overall pleasant experience. I really liked the online report that was provided for us along with pictures." "I found Tim to be very informative, thorough in doing his inspection of my property. He also took the time to e-x-p-l-a-i-n what his findings were. He went a step further and took the time to offer other advise and help on my project. He has a passion for teaching and loves his job, no doubt! What I like about Tim, he is very professional and has a great background in certain fields of rehabbing. I can't wait to work further with Tim on my project as soon as time and money allows. I would certainly recommend him to a friend or others, who are in need of someone knowledgeable and experienced!" API is a full service Commercial, Industrial, Residential and High tech facility inspection and consulting firm. We service clients internationally. Alan Clark joins API as full time inspector. Alan brings with him 25+ years of commercial construction experience. He has also a seasoned property inspector.